Dan Kaminsky advocates fixing today’s internet before it breaks the same way it did in the 1990s. LAS VEGAS – There is no guarantee that the internet will succeed. And if we aren’t careful we can really screw it up. It has happened before and we can do it again. The warning comes from technologist Dan Kaminsky who says there is a need to treat the internet similarly to the way the National Institutes of Health is devoted to medical research. 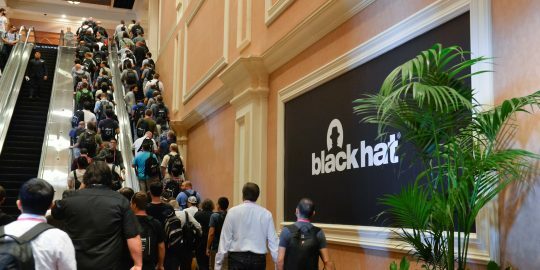 Kaminsky, who was delivering the keynote to over 6,000 Black Hat USA 2016 attendees, said problems that need to be addressed within the security community are political, technical and how the security community collaborates. “The internet is important. It is the greatest driver of economic energy since the industrial revolution and we could lose it,” Kaminsky said. Citing statistics from the National Telecommunications and Information Administration that over 50 percent of Americans are backing away from the internet because of security and privacy issues. By taking a NIH type of approach, Kaminsky argued, the internet would foster a large number of deeply committed security experts to work independently and away from commercial interest that push the security sector to come up with quick fixes to solve big security problems. “We need to make changes and we need to have studies about the way we program and the method that people use to build secure things,” he said. “So what I’m looking to answer is – forget the layers of abstraction and the politics – how do we get 100 nerds working on a project for 10 years without interrupting them or harassing them and telling them to do different things. How do you make that happen? How you don’t make that happen is how we are doing that in InfoSec today – and that’s with the spare time of a small number of highly paid consultants. We can do better than that,” he said. Kaminsky doesn’t see the NIH approach as a panacea to all that ails the security world. 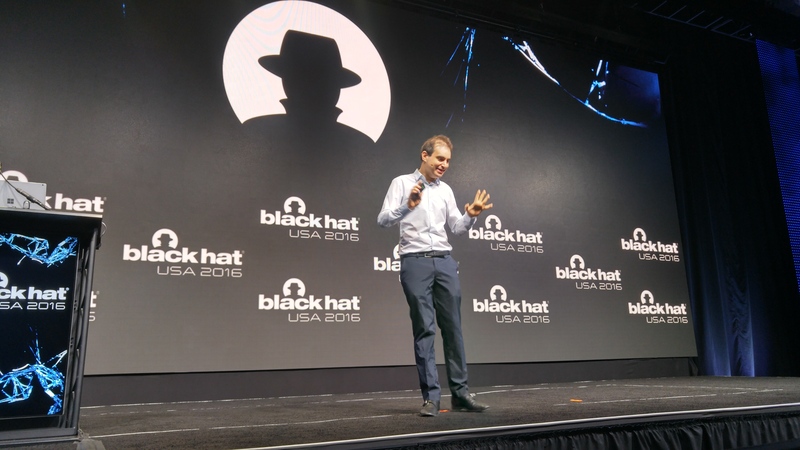 In fact, in his talk he described a delicate balancing act where the security community derives the benefits of broader administration without being hamstrung by potential politics. Control, greed and companies driven by profits, he argue, killed the internet of the 1990s. He argues AOL tried to create a walled garden and control everything and make billions. But that internet failed, he told attendees. He warns, the same way AOL’s walled garden threatened a free internet of the 1990s, government control over encryption could have the same stifling effects on innovation and cyber liberties. 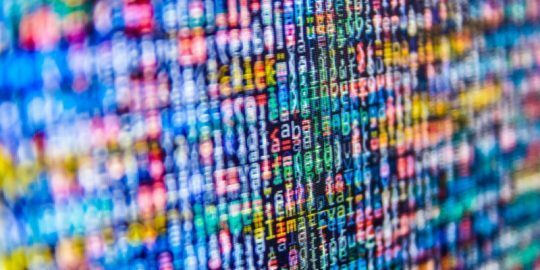 “Let’s stop the encryption debate. This is actually useless. It’s driving all the energy away from what we need to fix,” he said. 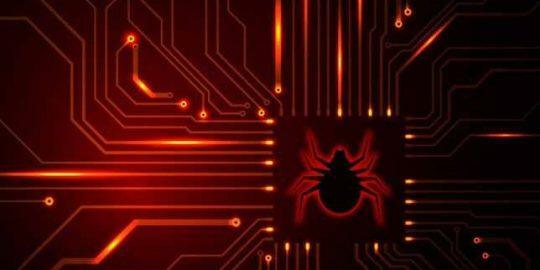 Gunter Ollmann, CSO at Vectra networks, talks to Mike Mimoso about ransomware as a prototype for malware going forward, as well as the long-term future of exploit kits and whether IoT is something that can be secured sooner rather than later.